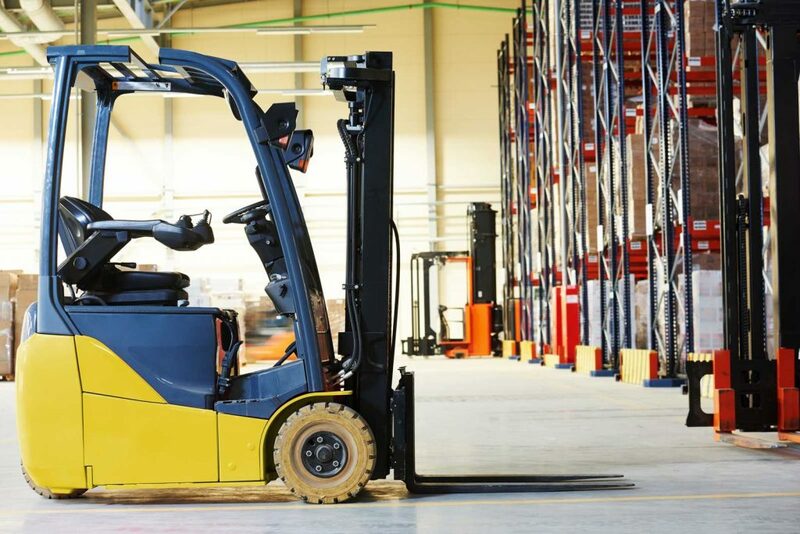 Selecting the right electric forklift for a store or warehouse is not an easy task. One of the main reasons that it is not as easy as it seems is due to the fact that they have to compare power ratings and what kind of power is best for the tasks that they and their employees need to complete. The first thing that they need to do is to pick out the proper forklift for the job. This may seem like an obvious task, but a lot of managers that do not have much experience think that they can select a new forklift or a used forklift for sale just by looking at its power specs. However, there is so much to consider when buying a forklift. The power that is needed for a productive, safe operation, the size of the work area, lift heights, and accessibility. Price is another important factor and it needs to be aligned with value for the money. 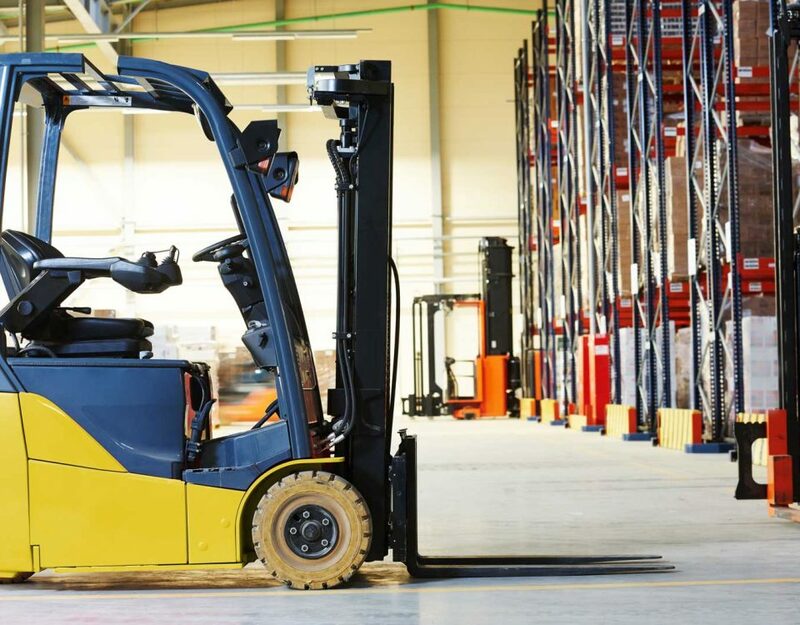 A forklift that costs more than the others (including an electric forklift) may provide a better return on investment than one that does not cost as much. The reason for this is that the more costly model will last longer and work harder, which means that they will cost less in the long run. 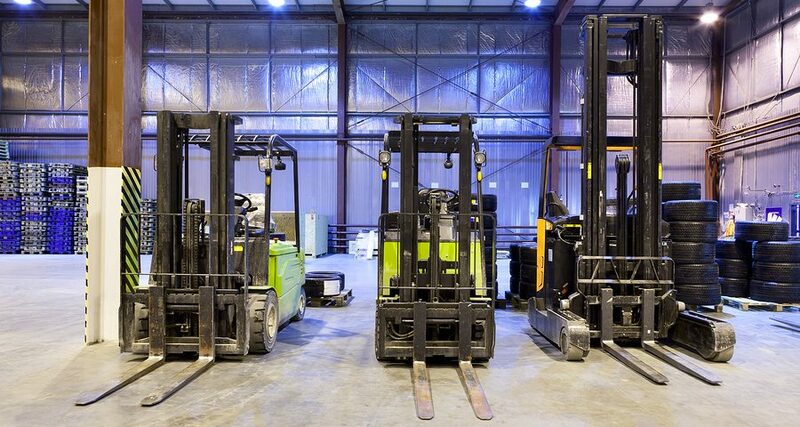 When selecting a forklift, a person can buy a diesel, electric, or gas forklift. 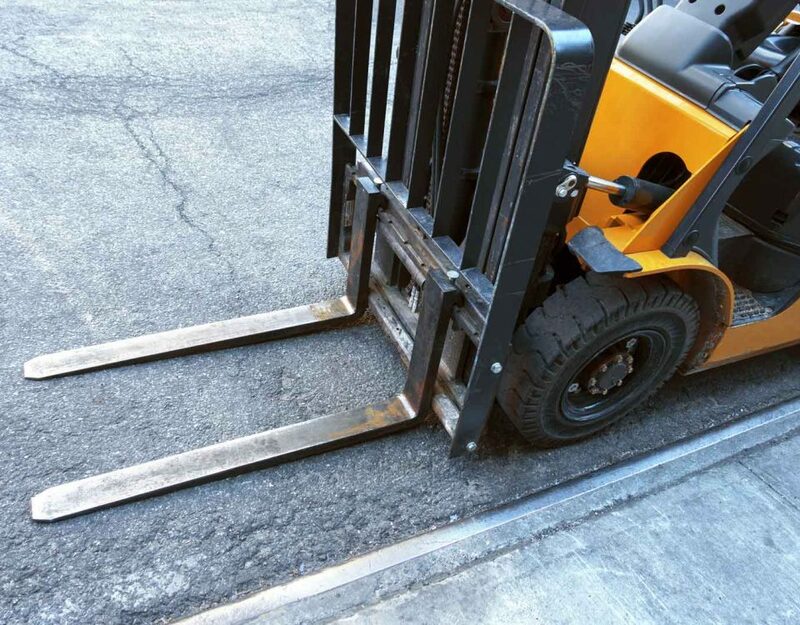 When it comes to size, diesel forklifts (that are designed to be used in the out of doors) typically have the most amount of power, inexpensive operational costs, and they are typically the most reliable. 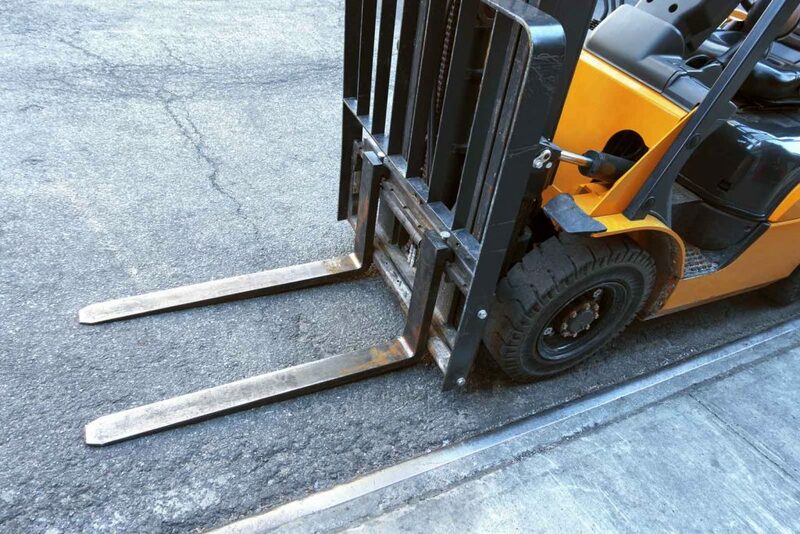 Forklifts that are operated by gas usually last a long time and have low maintenance costs. However, they produce a lot of noise, gas emissions, and have to have a place to store their fuel. Electric forklifts are quiet, which makes them perfect for indoor use like in a warehouse, but time is needed to charge their batteries. Other benefits of used electric forklifts is that they are easy to move around and have a long life. However, the downside of them is that their operational expenses are more than a diesel or gas forklift. 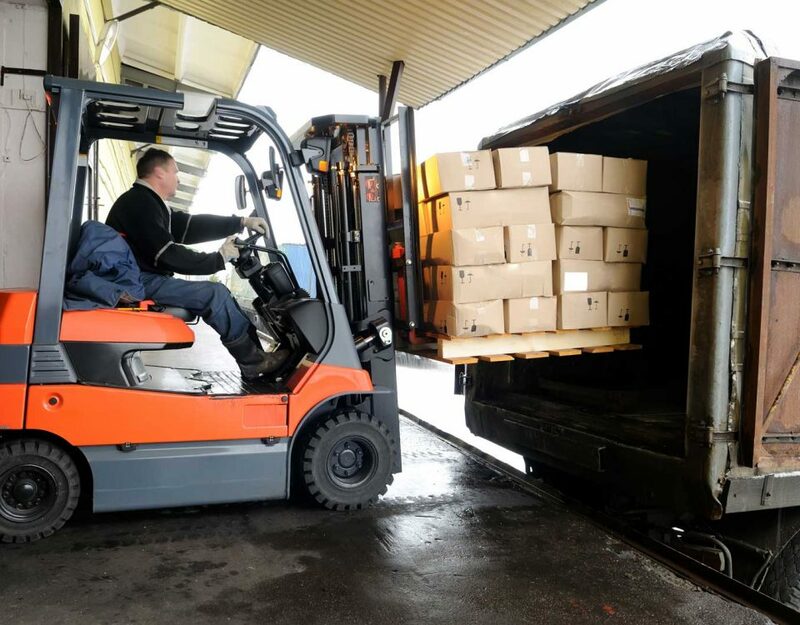 Like with the aforementioned items, having the right forklift dealer will help a person in need of a forklift figure this out and get them the forklift that will meet their needs, whether it be an electric forklift or not. A forklift buyer also needs to ensure that their forklift dealer will provide them with maintenance and repairs. The other things that they need to consider are the comfort of the person using them, picking out tires, and what time of day they will be used. 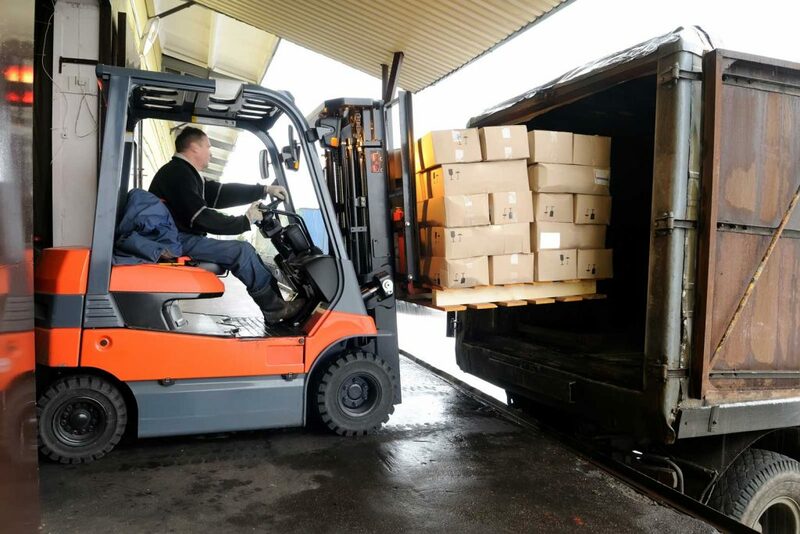 These factors are very important when selecting a forklift, including electric forklifts.